We got an email the other day from this very interesting act from The Netherlands named FRXXMNT. Really good stuff they presented to us, we got hooked right away. 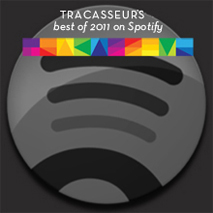 They had just released "Never Leave" for free when they emailed us and it was a really solid deep house pearl. 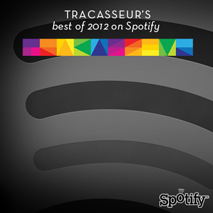 So we dug deeper into their music over at SoundCloud and found three other as awesome tunes. 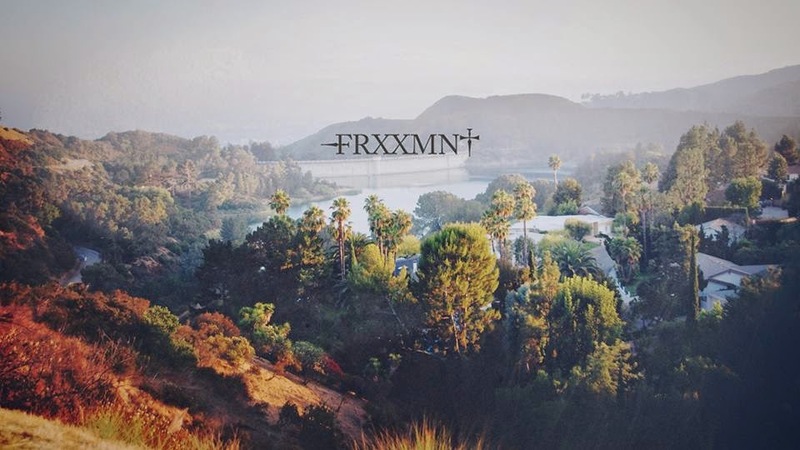 Really nice music coming from FRXXMNT. If they continue to deliver quality music as this, they will soon get a bigger crowd. At least they are worth getting their music spread around the globe. Fan this guys on their Facebook and get all of their tracks as free download. How sweet isn't that! 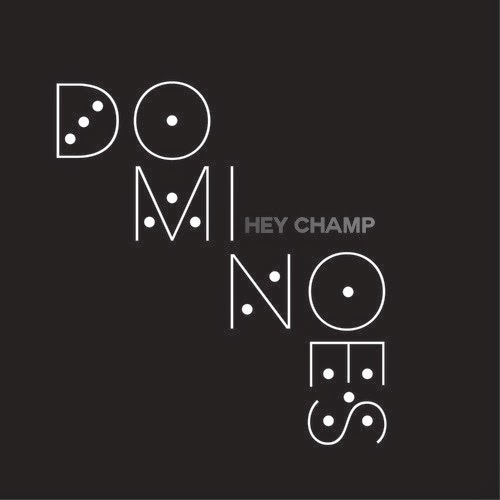 Hey Champ are back with the the new tune "Dominoes". It was actually written as one of the next songs after "Cold Dust Girl" but not released until now, or more correct, it will be released April 22. Hey Champ will also be on tour in the US with French Horn Rebellion in May. Check your hometown and dates here. 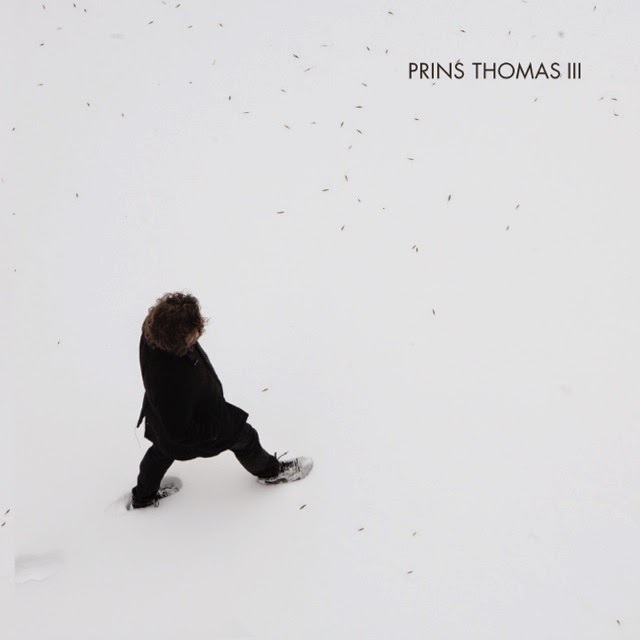 Preview of Prins Thomas upcoming album "III"
If you love space disco and especially space disco made in Norway, you can now take an exclusive pre-listen to Prins Thomas' upcoming third album via Hype Machine. The album is of course named "III" and it holds a lot of gems. Prins Thomas keeps on delivering golden tunes year after year and what I love about him is that he keeps his style. "III" will be on repeat for a while and you can pre-order it from iTunes. 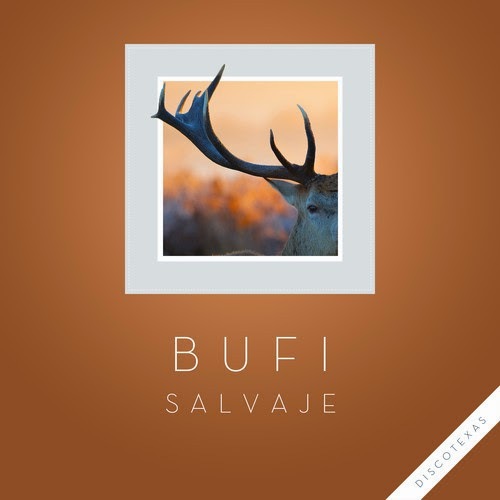 Bufi's new EP "Salvaje" came out yesterday on the Discotexas label. Our buddies on Discotexas keep on releasing great stuff and now the time has come to the Mexican magic producer Bufi. Bufi has been spoiling us the last couple of years with great dance tunes and his new EP isn't any exception. All three included tracks are future dance floor tunes, where I especially dig the head track "Salvaje", that's one bouncy and deep tune. 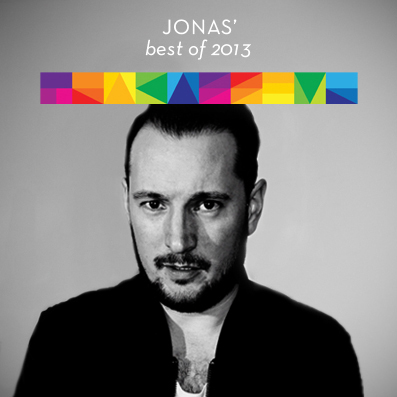 Buy the whole release over at Beatport.